It is with great excitement that we make the introduction of Girls of Faith dolls. Much prayer and many hours of research and development have gone into this project. We hope that fact is clear as you begin to use and enjoy our products. 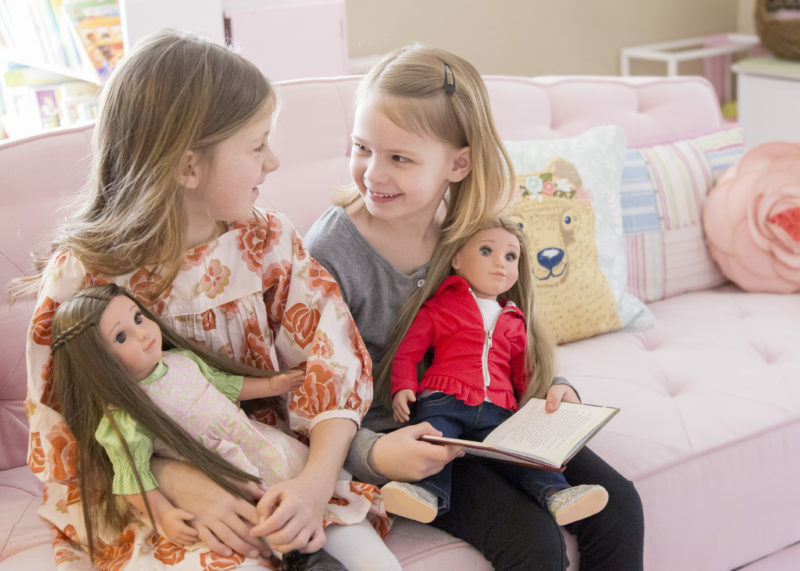 Girls of Faith dolls and their companion stories have been created with your girl of faith in mind. As she plays and reads she will be learning more about Jesus and her Christian heritage and beliefs. Our goal is that she will gain a better understanding of what God’s plan is for her life and that she will gain a sense of belonging and community as she reads of other girls who share similar lifestyles and experiences. We plan to continue to expand Girls of Faith with products that will assist the special girl(s) in your life to grow closer to Jesus every day and to realize the wonderful things God wants to do through her.